Joe is an athlete that has been supported by the GLL Sport Foundation for a number of years. 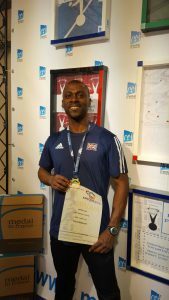 Joe is a Multi World & European Masters group medallist and uses the facilities at Crystal Palace to train. In April 2016, Joe won the European Masters Athletics Championship M45 60m Hurdles with a new European record time of 8.35secs. Joe’s recent competitions include August 2015 World Masters Athletics Championship, Lyon, March/April 2016 European Masters Athletics Championship, Ancona. Joe’s next competiton will be 18th June 2016 EAP Open Meeting, Budapest. As you can see Joe travels internationally to a lot of meets so needs all the help he can get to financially support him. 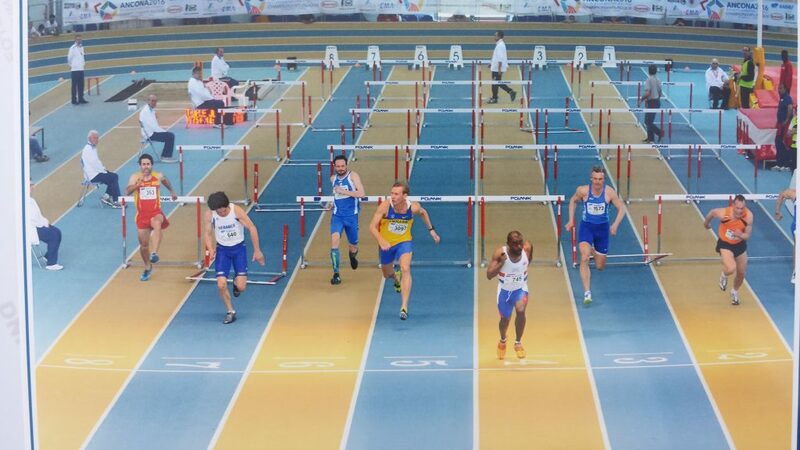 Joe’s main outdoor target is the British & European Masters M45 110m Hurdles record which is within reaching distance. He has only just turned 45, so has a number of years in this age category. 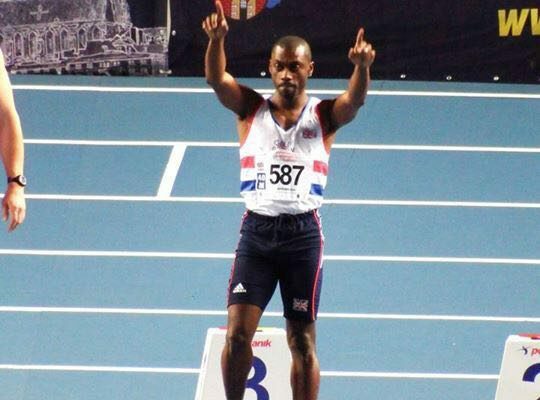 Joe has become Multi World and Multi European Masters athletics champion during the period of his association with GLL. Continued support from the GLL Sport Foundation will be a huge benefit to his plans for 2016.